We are pleased to share with you our first #briiamembermonday spotlight of the week! 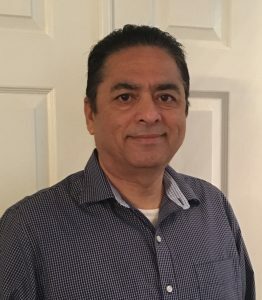 This week we are featuring Arvind Sehtia, Founder of Sales Inside Inc.
I’m the Founder of Sales Inside Inc., which started in 2009 to help businesses overcome B2B lead generation challenges. We deliver Hot Leads straight to our customers’ inbox. Our customers do not have to worry about data, messaging, outreach and campaigns. We do it all for them and deliver the end results. There is a lot of energy in this place, and a lot of learning. I always have the opportunity to network with fellow entrepreneurs and talk about what type of cool products they are developing. BRIIA helps me network around the Tri-Valley. I was previously working from home office, and BRIIA gives me the opportunity to make new connections and meet new people while staying supremely focused on my work, and I Iove it.